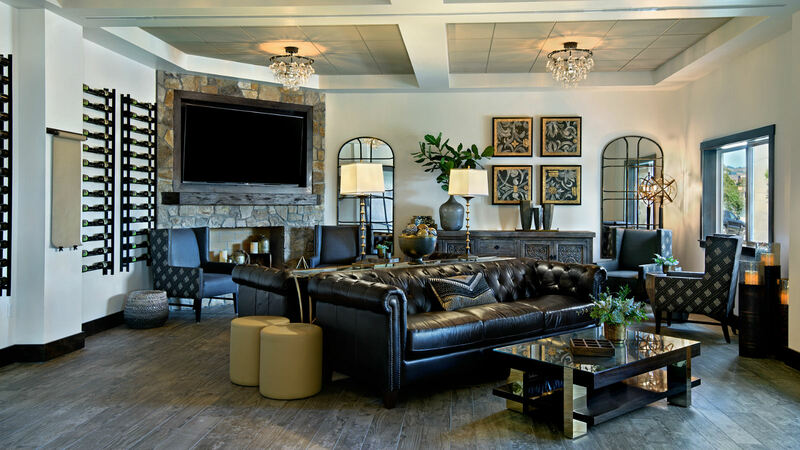 The Sonoma Shootout lacrosse tournament, open for boys grades 11 and under, will be hosted at one of the country's premier tournament venues. 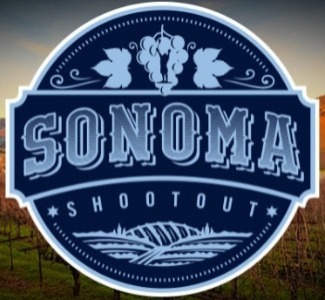 Teams are guaranteed five games throughout the weekend and will compete for the ultimate prize of Sonoma Shootout. When you stay with us, enjoy breakfast included in your room rate!